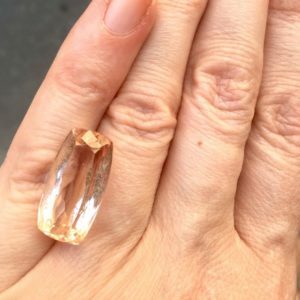 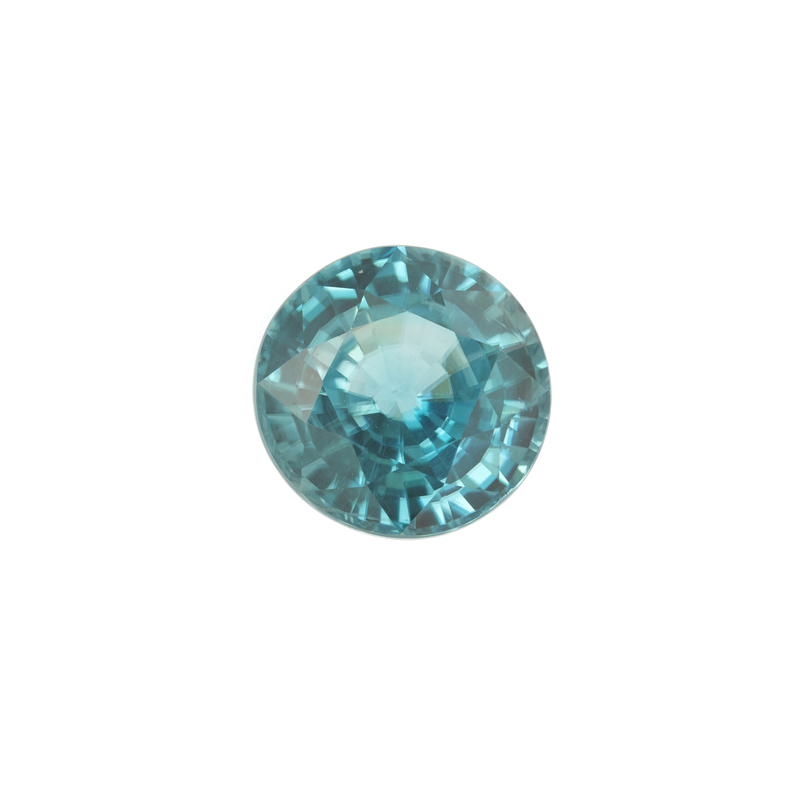 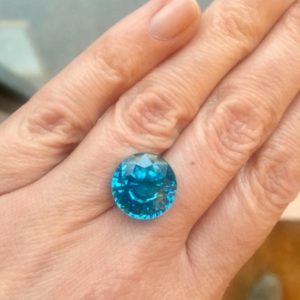 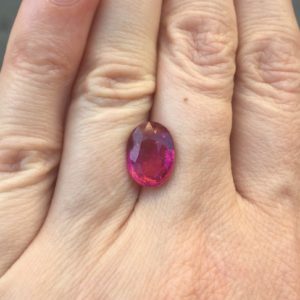 Create your custom ring with our unique stones & gems ready to go. 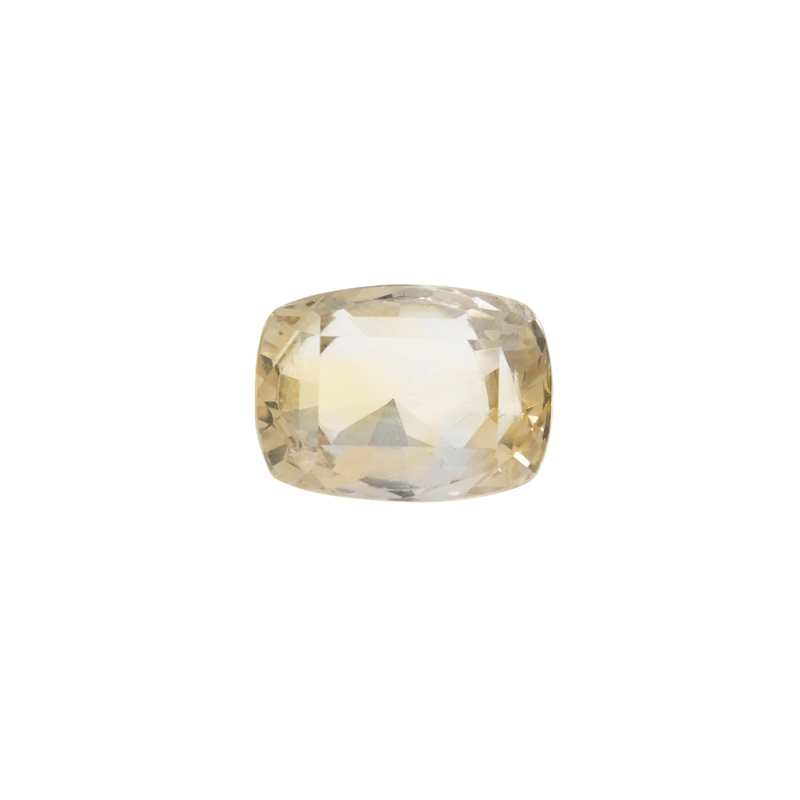 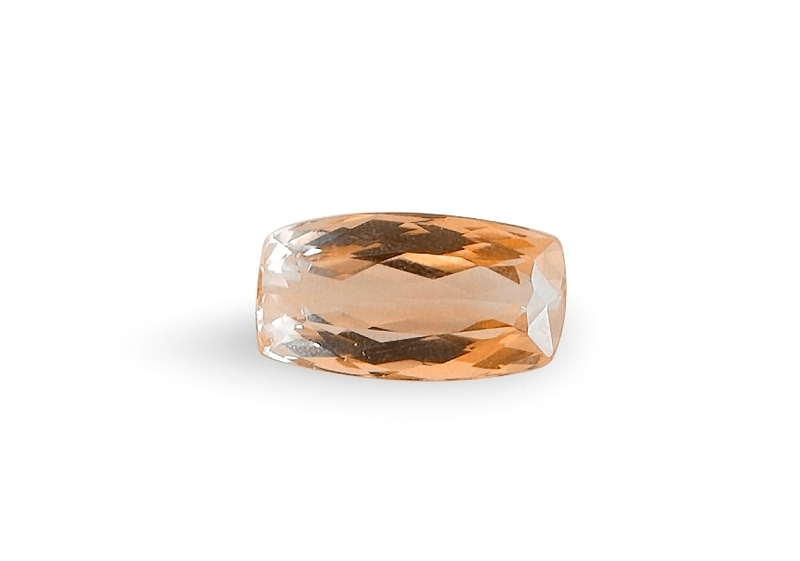 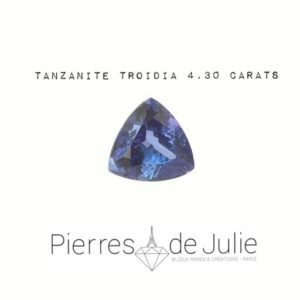 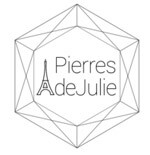 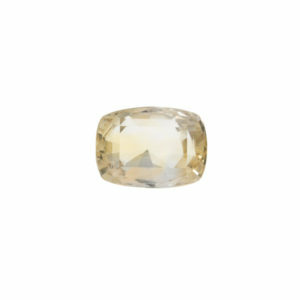 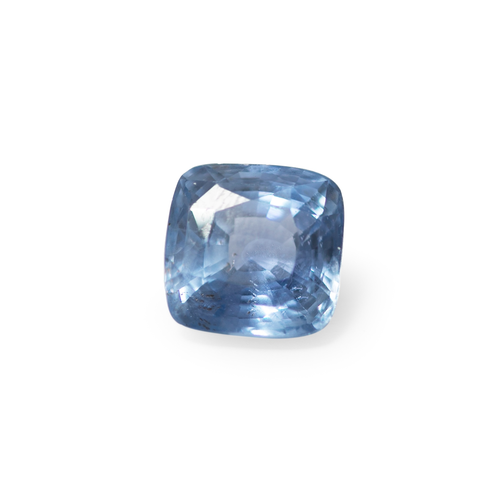 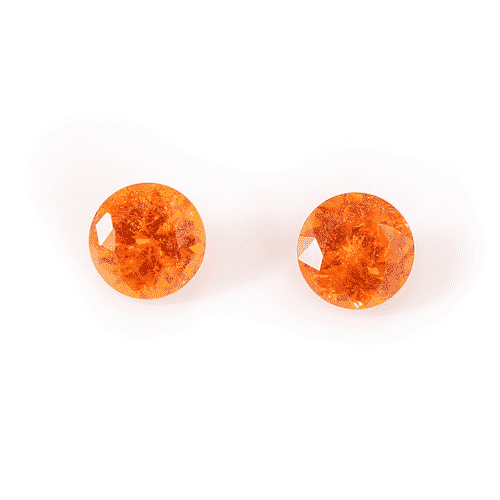 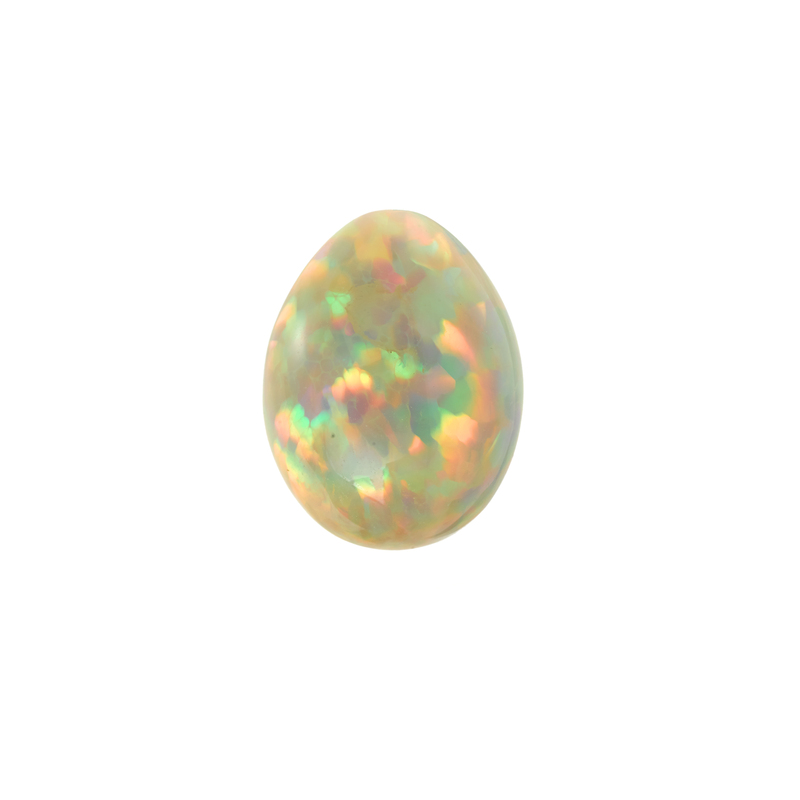 Julie accompanies you to select the stone that suits you! 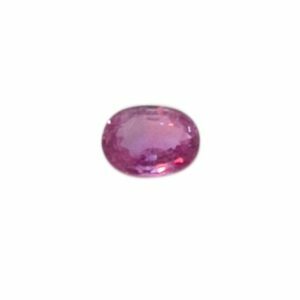 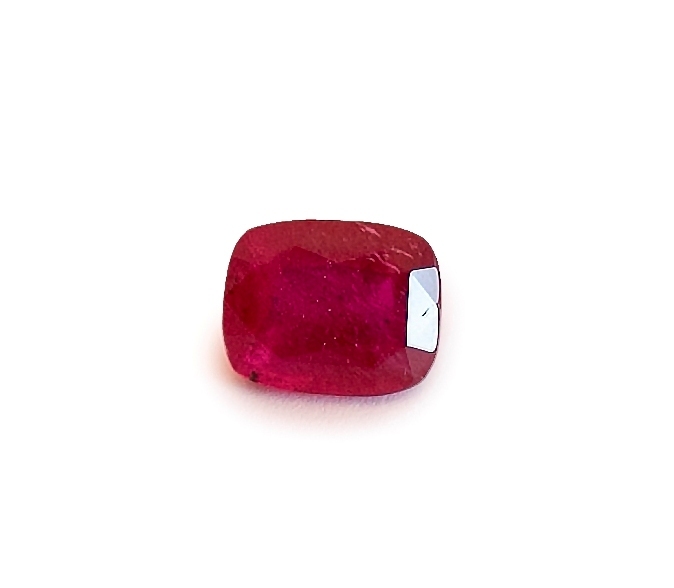 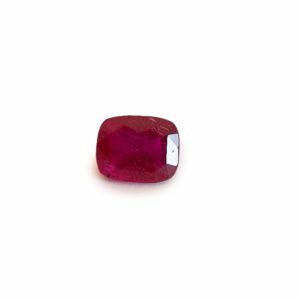 Unheated Tanzania cushion ruby 4.21 cts. 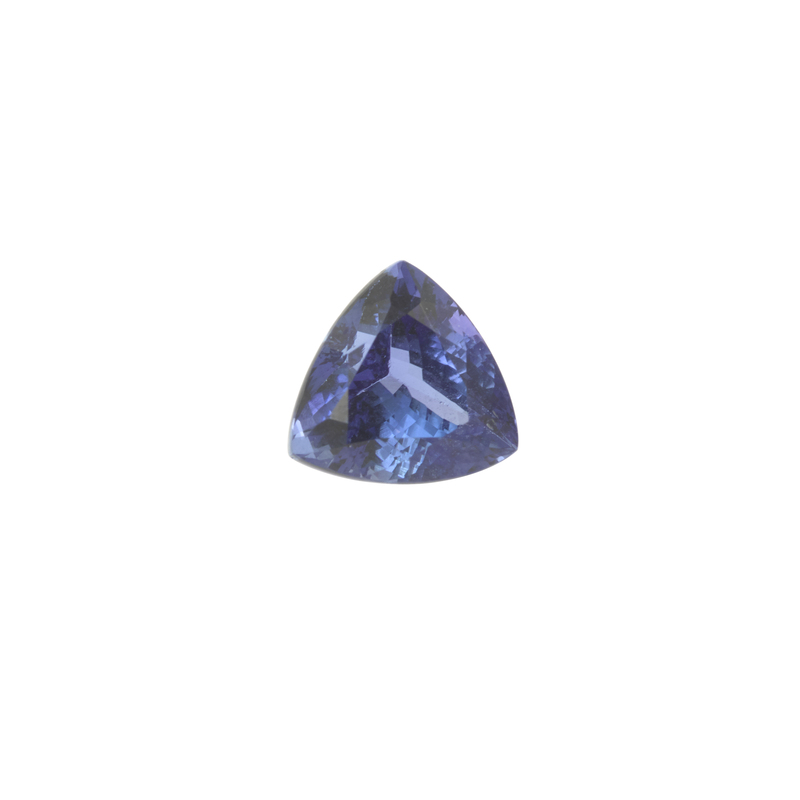 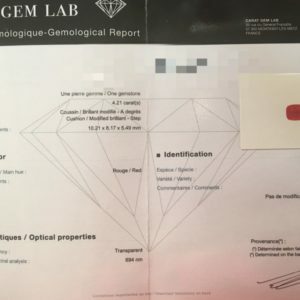 CARAT GEM Lab certificate. 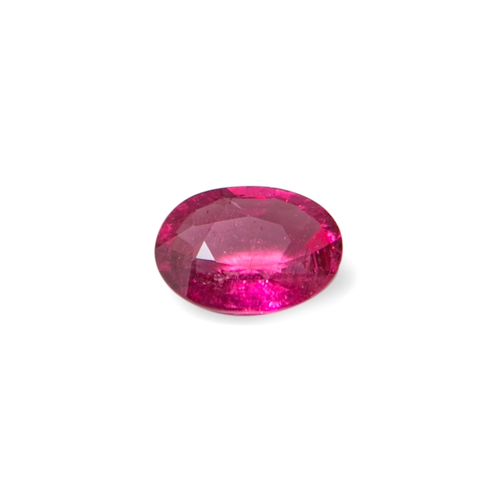 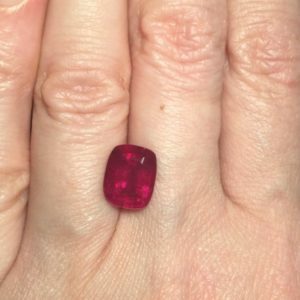 Oval tourmaline rubellite 3.56 carats. 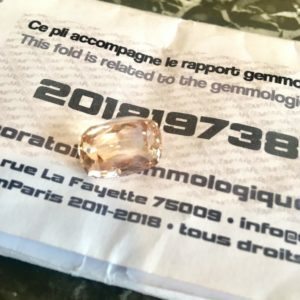 GEM Paris certificate.